Business Intelligence investment is booming and the amount of data available for reporting and analysis is skyrocketing. So, it’s never been harder, or more important to quickly uncover and communicate the actionable insights within your data. But, how do you deliver value from your BI deployment? 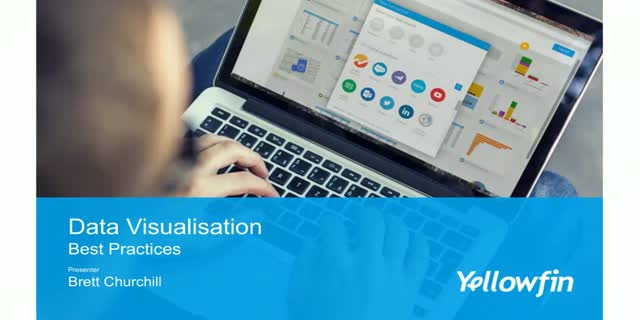 Watch this webinar to learn how to choose, design and deliver the best visualisations to effectively communicate the significance of your metrics and trends to your BI users.